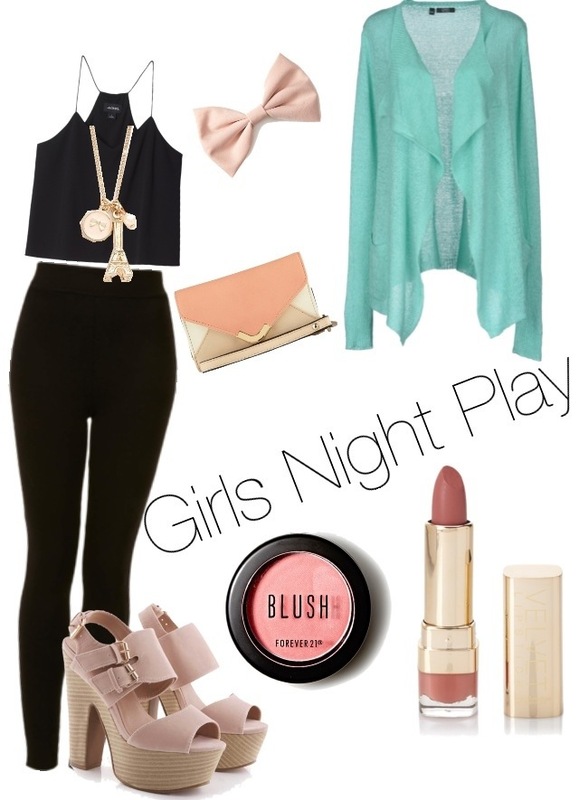 Style-On-A-Budget: Work Day to Girls Night Play! 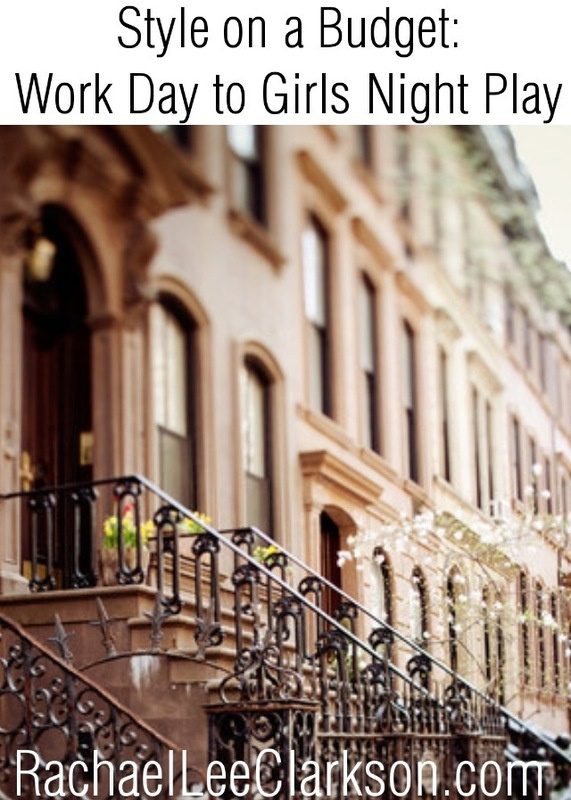 should you when you can have it all! Today, take a look at my tips for an easy transition from your day at work to your night out with girl friends! By simply changing shoes and sweaters, and adding a touch of color to your beautiful face, you can look and feel fabulous all day and night without breaking the bank or wasting precious time. -Throw on a simple, black chic top along with a pair of black skinny jeans. -A light peach blazer is perfect for spring, as it looks professional and cute all at once. -Work doesn’t have to be boring! Add some personality with a statement necklace like this one from Lauren Conrad’s collection at Kohl’s. -Black ballet flats are a great way to stay comfortable while running around at work. -A simple clutch will hold all your necessities, like the must-have Eos lip balm! -Don’t forget your hair! Add a fun bow like the one I chose above (it’s only $2.80 from Forever 21!). -Keep a pair of tan wedges in your car, and change out of your flats and into these tall beauties! -I like keeping makeup pretty natural, but the evening still calls for a bit more than the day time. Add this neutral lipstick and bright blush from Forever 21. Exude confidence from being business chic to trendy sweet for girls night out! Show the many layers of your fashion sense all in one day…on a budget! I love your blog!!! this is too cute! i have plenty of fashion posts id think you would enjoy ! !